Following on from the recently released Unrel Engine 4 demo which provided us with a glimpse of what the next generation of games consoles such as the PlayStation 4 and Xbox 720 will provide. 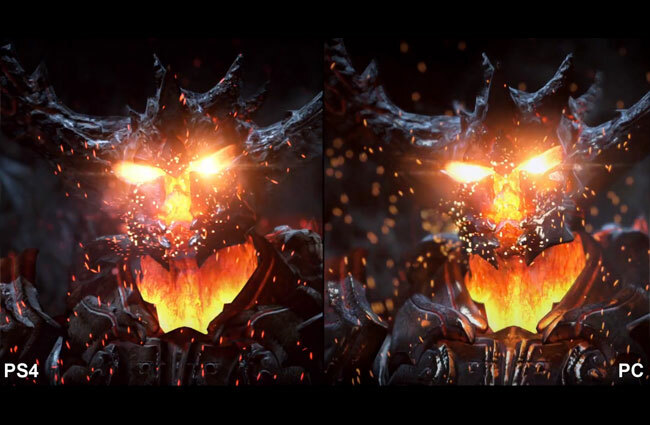 A new Unreal Engine 4 PlayStation 4 vs PC side-by-side demo has been released providing a comparison between the new PlayStation 4 console and a Core i7 computer equipped with Nvidia’s powerful GTX 680. Watch the video after the jump to learn more about the Unreal Engine 4 demo and see it in action. The new PlayStation 4 will be equipped with a 8-core 64-bit x86 “Jaguar” processor built and developed by AMD, with a Radeon GPU comprised of 18 “compute units” capable of cranking out 1.84 TFLOPS.